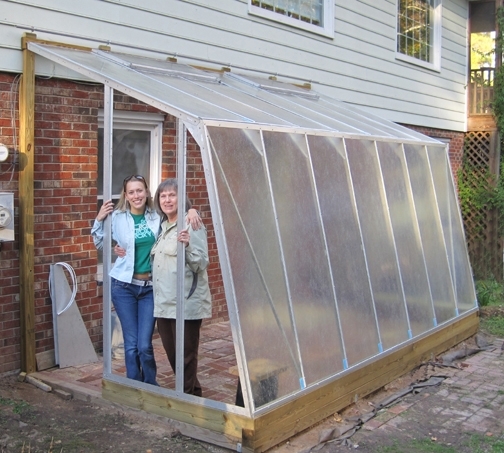 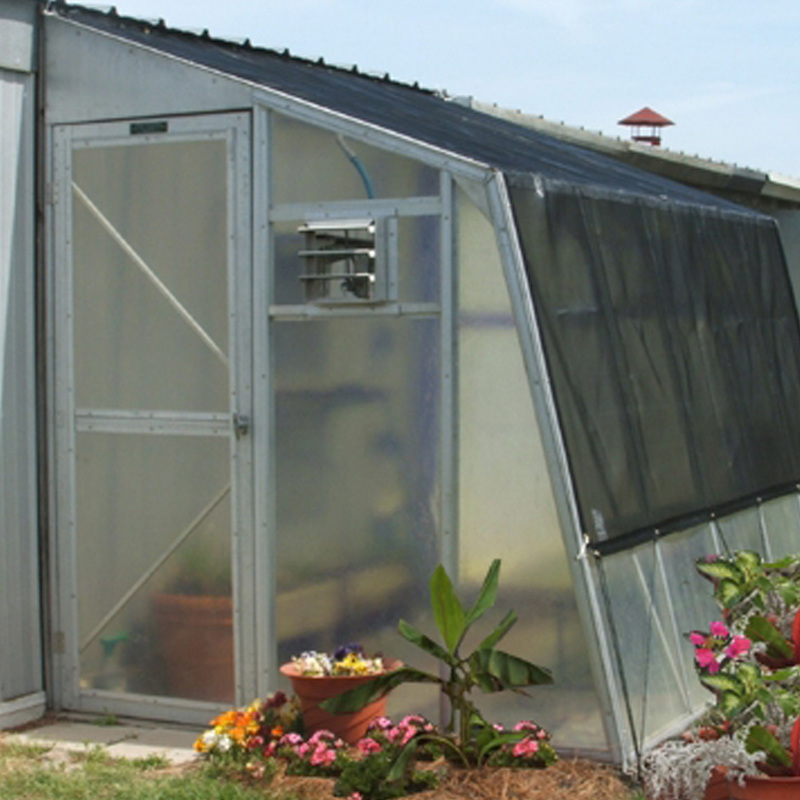 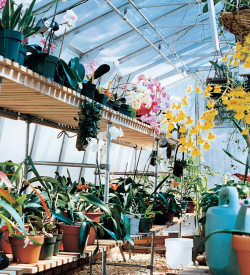 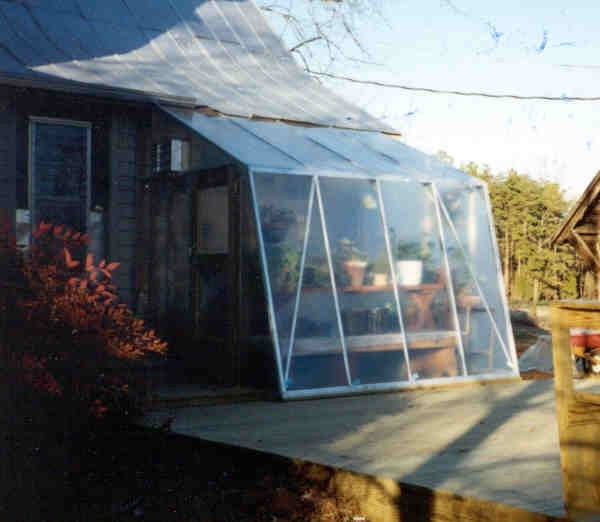 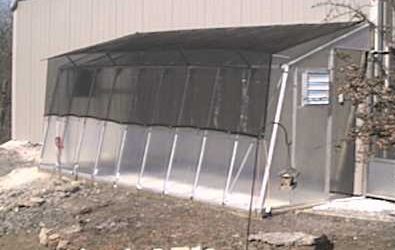 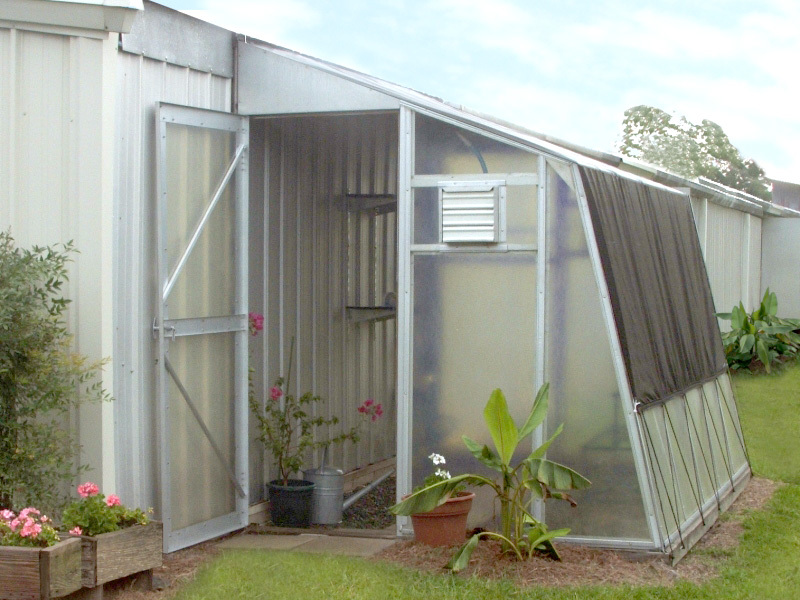 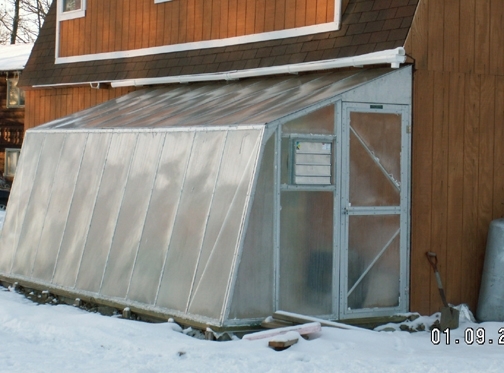 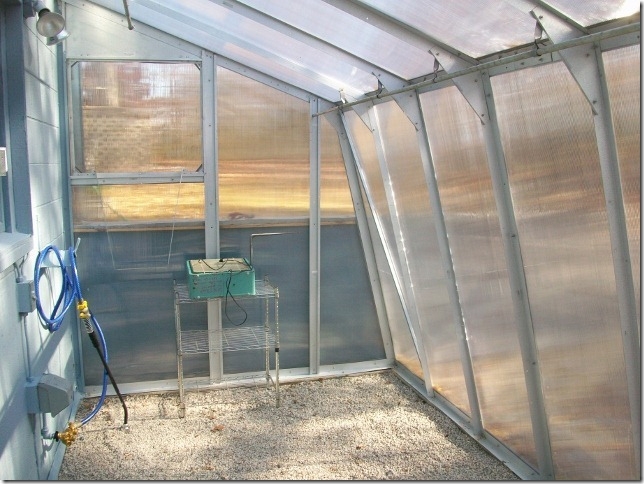 The Beaufort greenhouse is a 7 foot wide lean-to greenhouse kit that comes in eight standard sizes and each can be expanded in 4′ increments. 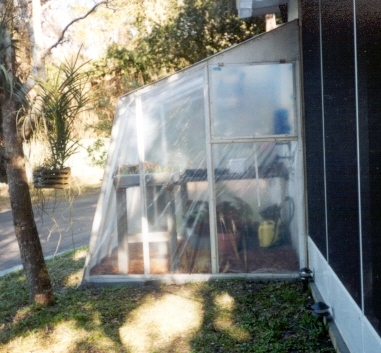 Standard Beaufort lengths are 7×8 to 7×30 models. 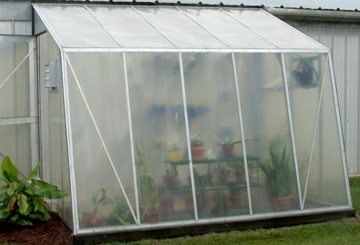 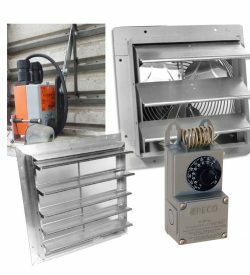 The Beaufort super energy-saving twin-wall 6mm polycarbonate is UV treated and especially manufactured for greenhouses and comes with a 10 year limited manufacture’s warranty.